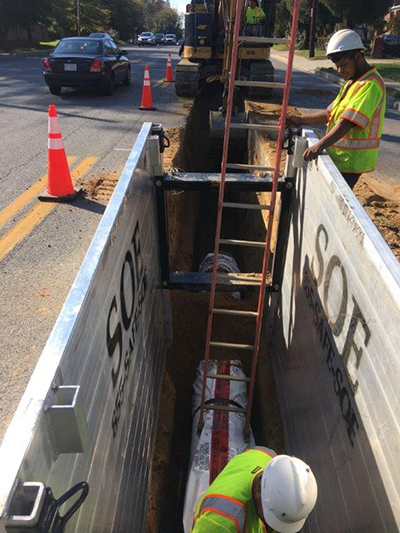 WSSC will be replacing and relocating approximately 1.88 miles (1.53 miles of 16/20-inch Transmission Mains and 0.25 miles of Distribution Water Mains) of water mains on US 29/Colesville Road and the connections to its intersecting streets. 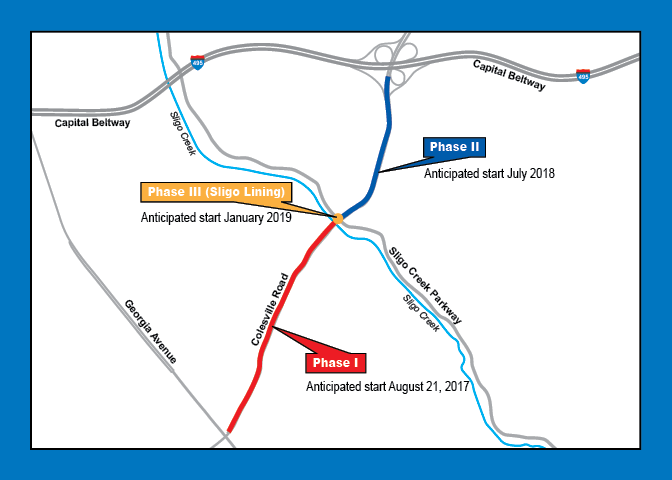 The project will extend from Georgia Avenue to the entrance of the Beltway. 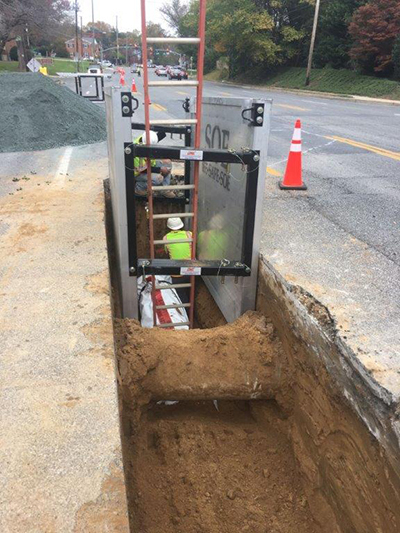 *As a result of unexpected difficulties other utilities have encountered while digging through the rock below the road surface, WSSC has decided to change our starting point to Spring Street, so we do not further delay our project or conflict with other projects taking place on Colesville Road. 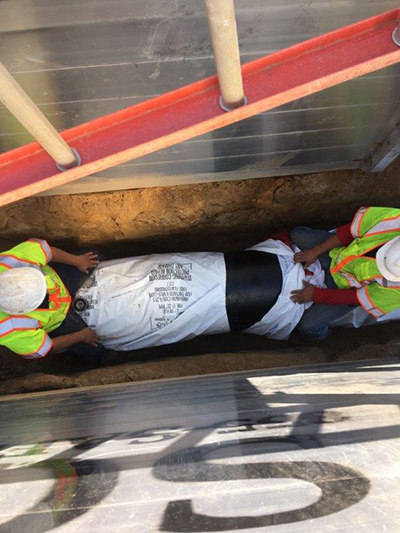 The new water mains will be zinc-coated, ductile iron pipe wrapped in a protective coating, giving the pipes a life expectancy of at least 100 years. Construction began September 2017 and is expected to be completed by Spring 2019, weather permitting. Traffic Impacts: Motorists are encouraged to plan ahead because single and double-lane closures will cause delays during work hours. Parking: Parking restrictions will be in effect in construction zones during working hours and will be denoted by “No Parking” signs. 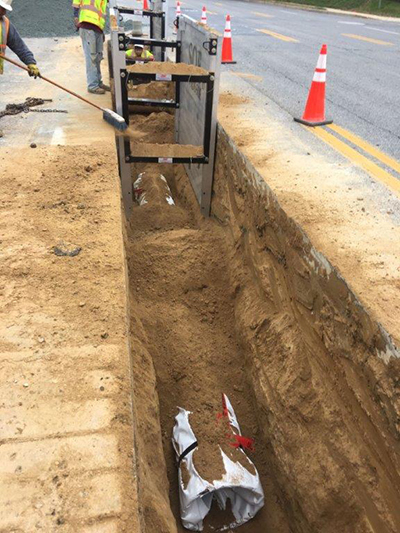 As a result of the excessive rain, no construction activities relating to this project have taken place over the past week. 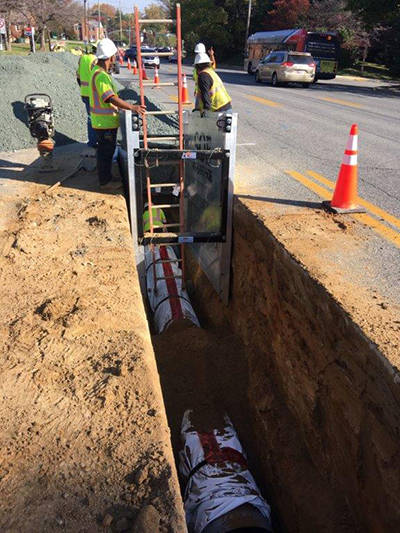 Once work resumes, crews working for WSSC will continue water main installation along Colesville Road at approximately Greyrock Drive. 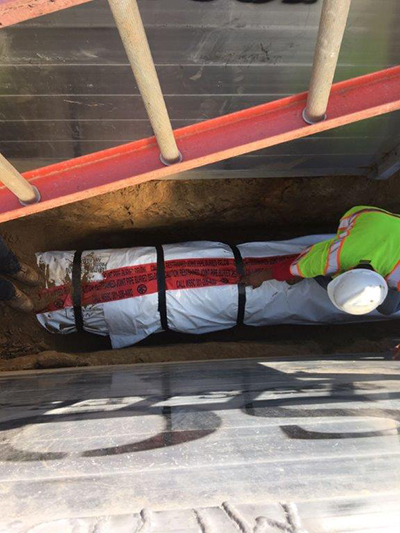 As a result of this work, the far two southbound lanes of Colesville Road will be closed during working hours. WSSC anticipates this work being completed next week, weather permitting. WSSC is adding Saturdays to the core working hours. This change in work hours begins this Saturday, November 11, 2017. No work will take place on November 18th and 25th to accommodate Thanksgiving holiday activities. In the event of inclement weather, work will not take place. Residents and business owners will be informed regarding changes in the schedule. 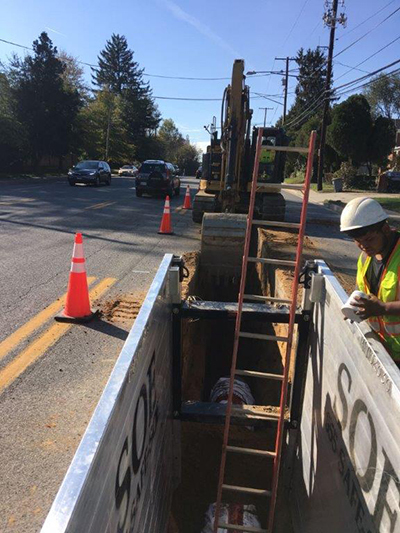 Work Hours: Monday-Friday, 9:30 a.m.–3:30 p.m.; and Saturdays, 9:00 a.m.–5:00 p.m.
Work will take place along southbound Colesville Road between Woodside Drive and Sligo Creek Parkway.